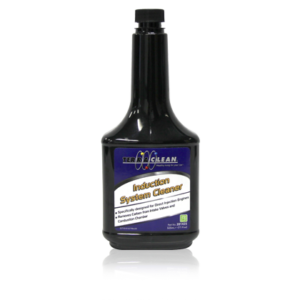 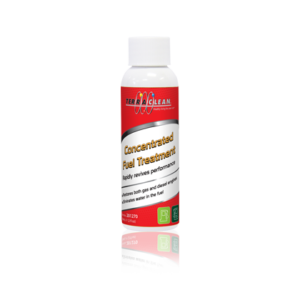 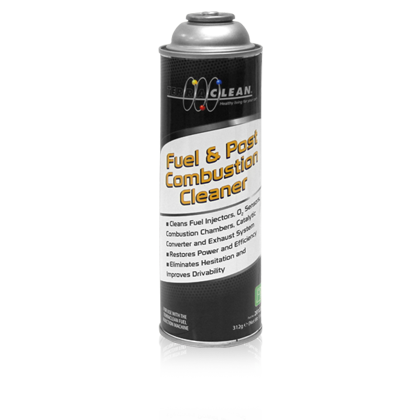 TerraClean Fuel and Post Combustion Cleaner is a highly effective and efficient cleaning product. 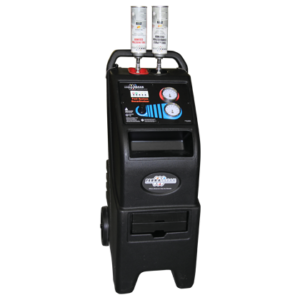 When used with the TerraClean Decarbonizing Machine, TerraClean Fuel and Post Combustion Cleaner cleans injectors, combustion chambers, O2 sensors and catalytic converters. 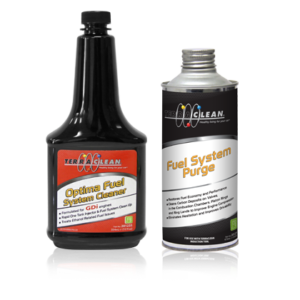 Also available as a premium tune-up kit with TerraClean Fuel Injector Cleaner.